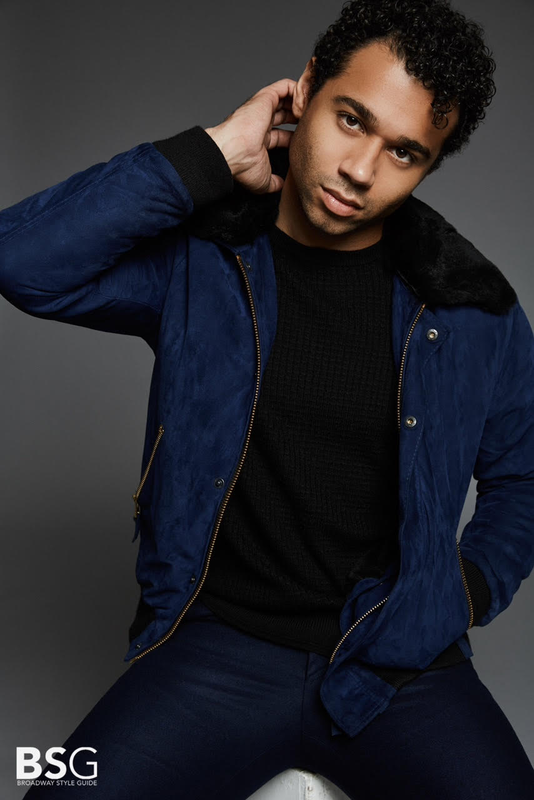 Corbin Bleu, featured in Broadway Style Guide wearing Stephen F design. Read the full interview with Bleu, here. This young and talented actor does it all. He is a dancer, model, film producer and singer-songwriter. Bleu can be seen on Broadway playing the role of the “song-and-dance man” Ted Hanover, in the musical Holiday Inn, in New York. 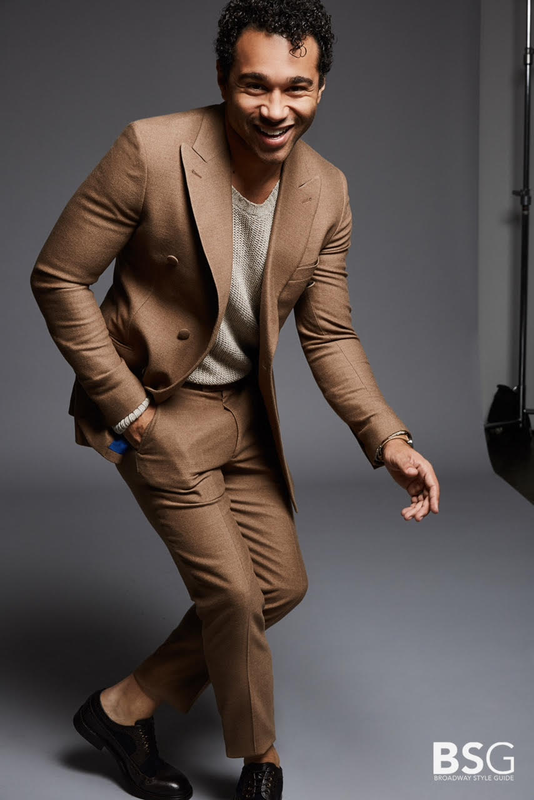 Stephen F, cashmere, camel suit. 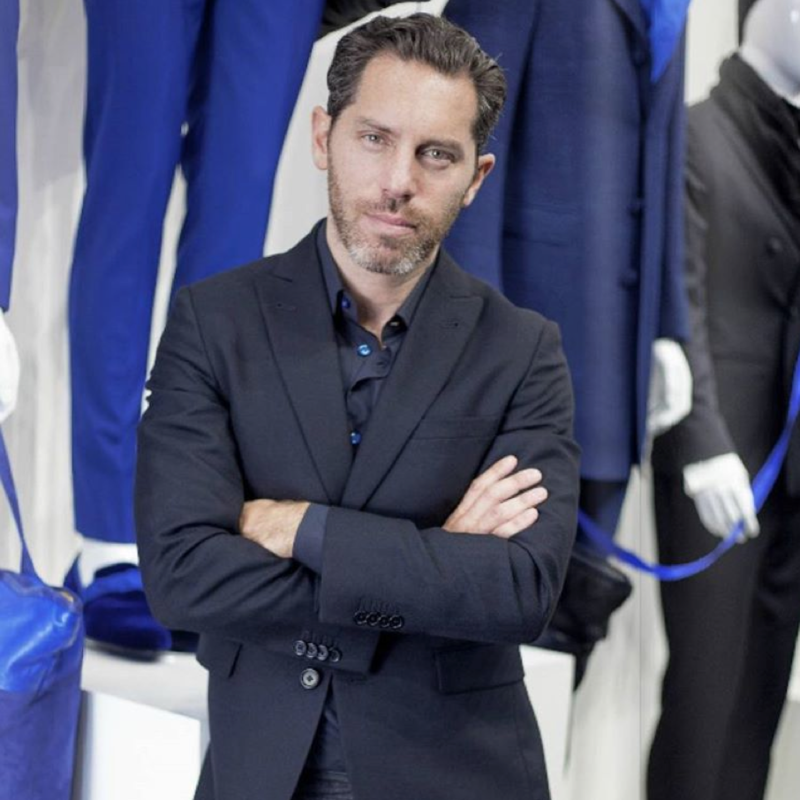 Stephen F, wool suit and hand made limited edition Manhattan shoes.